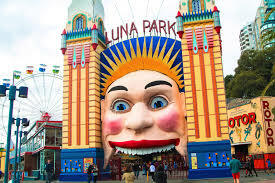 Anyone brought up in Sydney will recall the motto of the fun park Luna Park : Just For Fun. 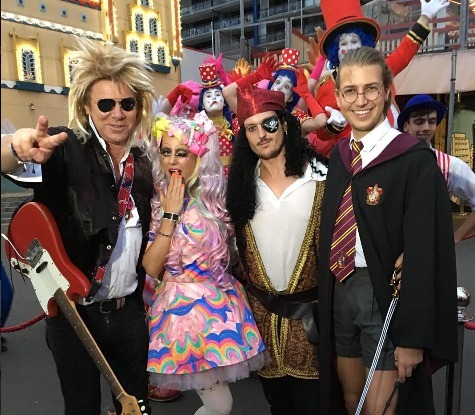 Situated with possibly the most commanding views of Sydney Harbour it was the location for media heiress Francesca Packer Barham to celebrate her 21st birthday. 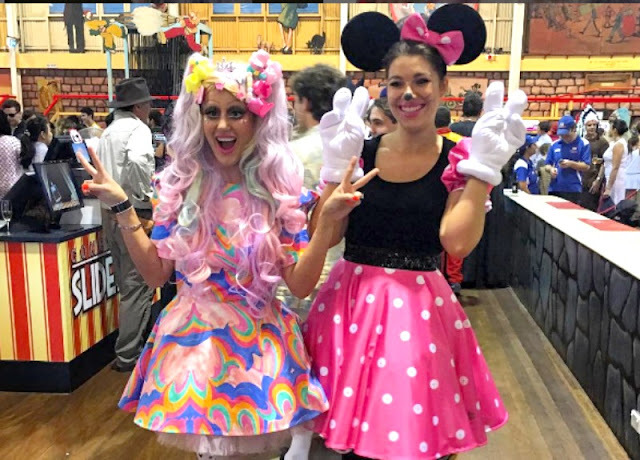 Francesca is the daughter of the late Kerry Packer's only daughter Gretel Packer and her ex-husband British banker Nick Barham. When she's not partying at Luna Park, Francesca hangs out with the likes of Tom Cruise and Robert de Niro on her uncle James Packer's cruiser in the Mediterranean. Pictured is Francesca ( as a Minnie Mouse character) with PR supremo Roxy Jacenko of 'Sweaty Betty' fame and below, a snap of some other fancy dressed guests.